Budd’s 100 – Sign up to be a part of Budd’s 100 today and decide which route is right for you later! When you join Budd’s 100, you agree to raise $100. PLUS, thanks to the generosity of the Thomas Alan Budd Foundation, your $100 in fundraising will be matched! The $40 registration fee is waived with this option. Returning to school after summer vacation can be an exciting time for kids, but it can also be stressful for them and their parents. The start of school may be especially challenging for kids who are starting at kindergarten or a new school. 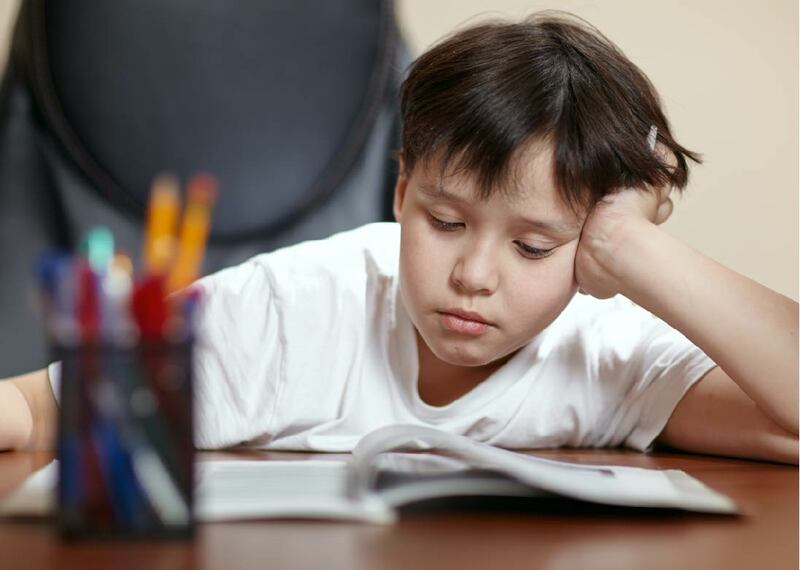 Some anxiety is a normal response and most kids experience mild back-to-school uneasiness that gradually fades once they meet their teacher and settle in to class. Here are tips for helping nervous kids prepare a new school year and enjoy a successful and smooth transition back to school.